Sign up for our Free, Quarterly E-Newsletter! and start receiving each issue! We know from years of lecturing throughout the northeastern United States that 90% of interest in roses lies with basic rose care. 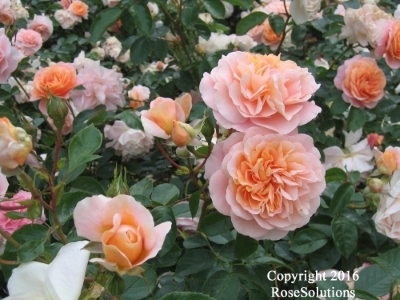 Our e-newsletter, “The Northeast Rose Gardener,” will address your basic questions about rose horticulture. Each quarterly issue will contain seasonal advice on rose care as well as tips and personal anecdotes from our twenty-plus years of rose gardening experience in the northeastern United States. to get the rose garden you’ve always wanted!